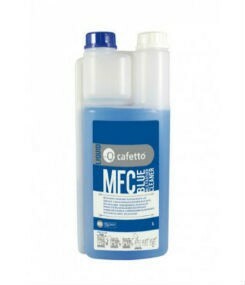 Coffee Shrine sell and recommend Cafetto and Cino Cleano Coffee Machine Cleaning products. 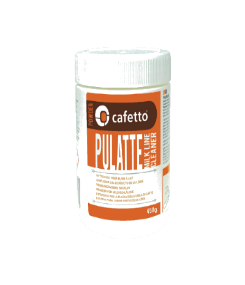 Cafetto and Cino Cleano are a specialist manufacturers of coffee machine cleaning and sanitation products for coffee brewing and dispensing equipment. 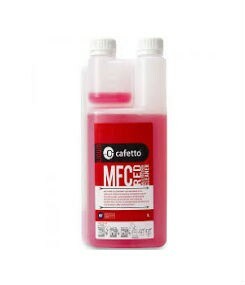 Coffee Shrine’s range of coffee machine cleaning products includes descaling and cleaning tablets and milk line cleaners for bean to cup super automatic as well as traditional espresso machines and smaller home and office machines. Contact your Coffee Shrine representative for specialist advice on coffee machine cleaning and maintenance for your espresso coffee machine.